Mr. Zhang joined Athyrium in 2017 and currently serves as an Associate. 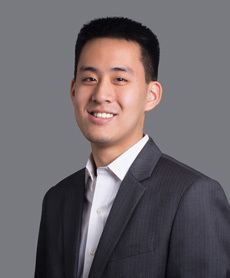 Prior to joining Athyrium, Mr. Zhang was an investment banking analyst in the Restructuring group at Rothschild. In that capacity, Mr. Zhang worked on a number of transactions involving recapitalizations, exchange offers, distressed M&A, special situations, prearranged bankruptcies and Chapter 11 proceedings. Mr. Zhang graduated with a B.S. in Business, with concentrations in Finance and Statistics, from the New York University Leonard N. Stern School of Business in 2016.